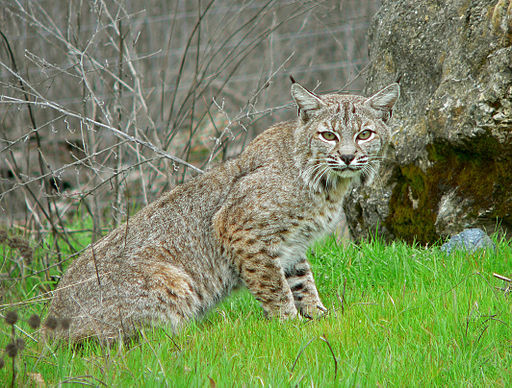 interesting questions related to niche overlap, competition, and use of prey (see our previous lynx-bobcat modeling work: Proc. R. Soc. B. 280: 20132495; PLoS (ONE) 7(12): e51488; Glob. Chan. Biol.doi:10.1111/gcb.12469). connectivity, corridor use, and sustainable harvest, which we have started to address using GPS telemetry, camera trapping, and prey assessment. The work will involve GPS telemetry, movement analysis, niche overlap analysis, and corridor modeling, to better understand the relative role of the two species in landscapes where they may not be ideally suited. The successful candidate may have the opportunity to develop additional research questions within the scope of the broader project.